With a history dating back to 1854, Baglietto has built some of the most iconic yachts – both sail and power – on the water. 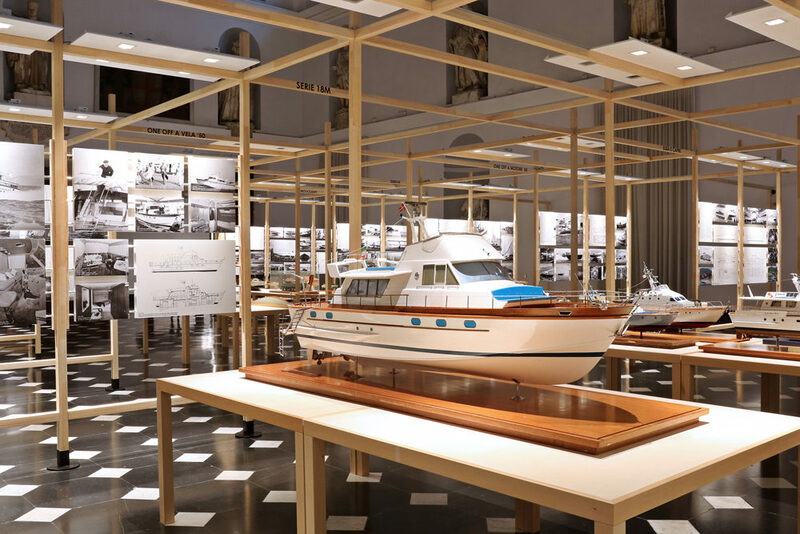 Over the decades, it has collected an incredible archive of period photographs, scale models and technical drawings, many of which featured in the anniversary book Baglietto: 160 years of Italian Boatbuilding, published in 2014. 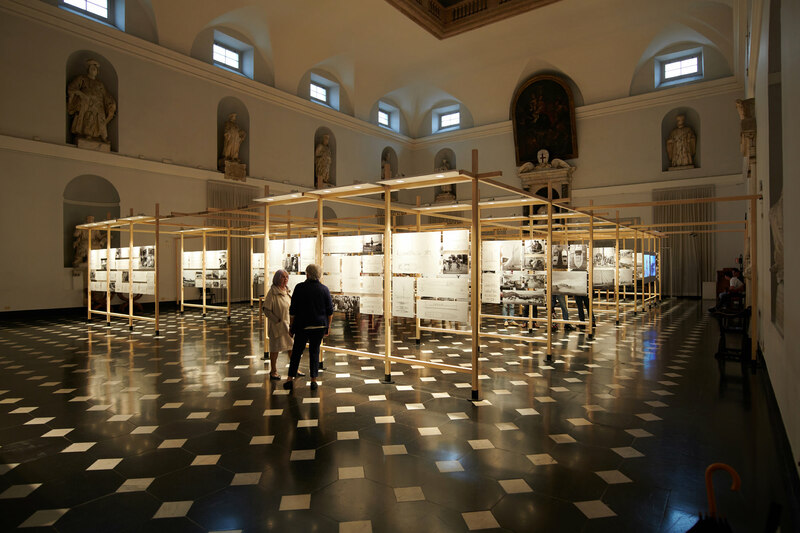 But the architect Emanuela Baglietto, daughter of Pietro Baglietto (the last family owner of the shipyard together with his cousin Giampiero) and partner of the Renzo Piano Building Workshop, wanted to pay further tribute to the history of the shipyard that bears her name by curating a dedicated exhibition of memorabilia. 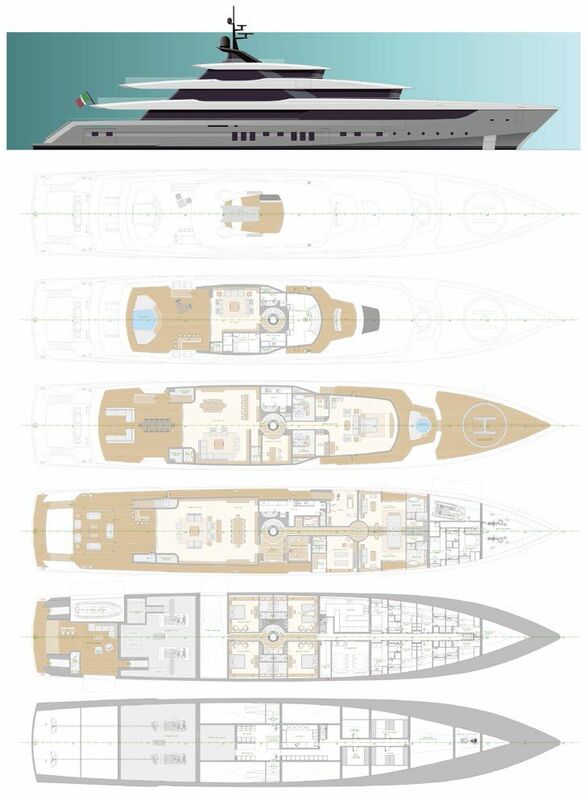 As the main sponsor, the Baglietto shipyard was closely involved in the exhibition concept, which traced the history of the yard from its foundation over 160 years ago building traditional Ligurian gozzi and sailing boats, through to the first leisure motorboats, the world speed records, the MAS torpedo boat of the two World Wars, and today’s breathtaking superyachts. 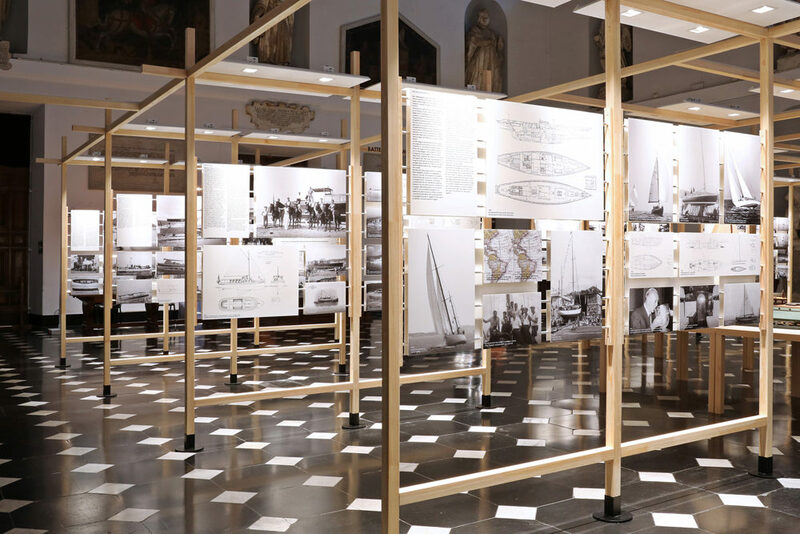 The exhibition was organised under themes that retraced Baglietto’s production, and highlighted the personalities that contributed their technical know-how and skilled craftsmanship during the various periods in the story of the shipyard. 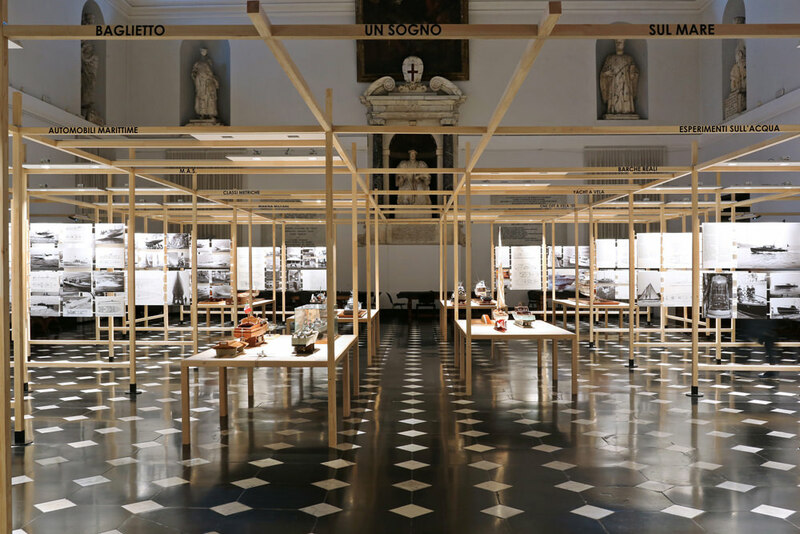 Drawing on in-house documents and the city council archives of Varazze, where the brand was born, the many images, models and construction plans were exhibited in a delightful ‘Mikado’ framework of wooden display structures. Throughout its long history, Baglietto has become a byword for Italian style and design and developed an enviable reputation for technological innovation– a reputation that continues today under the Gavio Group, which is determined to deliver reliable, high-quality products and cutting-edge solutions to its clients. Baglietto: A Dream of the Sea was repeated in La Spezia during the historic Palio del Golfo rowing competition, from 12 July to 5 August. 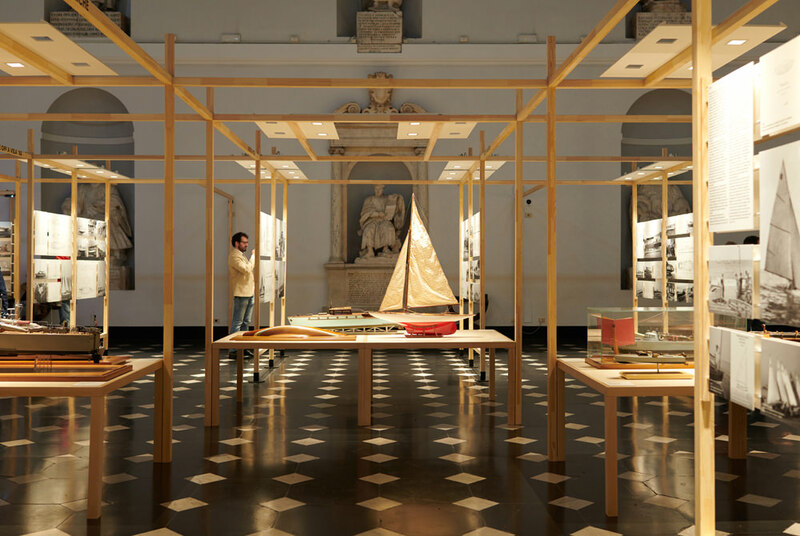 images from Baglietto: A Dream of the Sea that took place in Genoa last April.